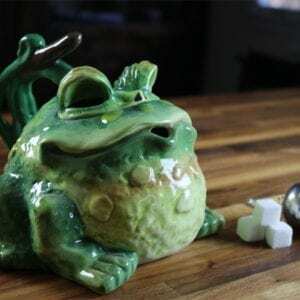 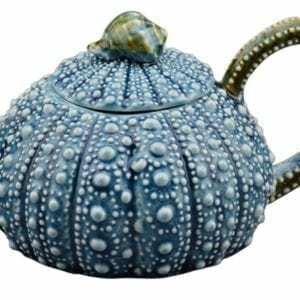 These beautiful teapots are inspired by nature. 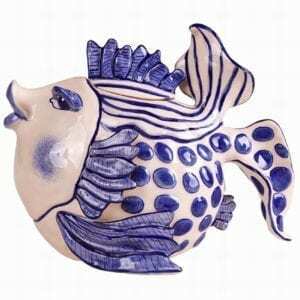 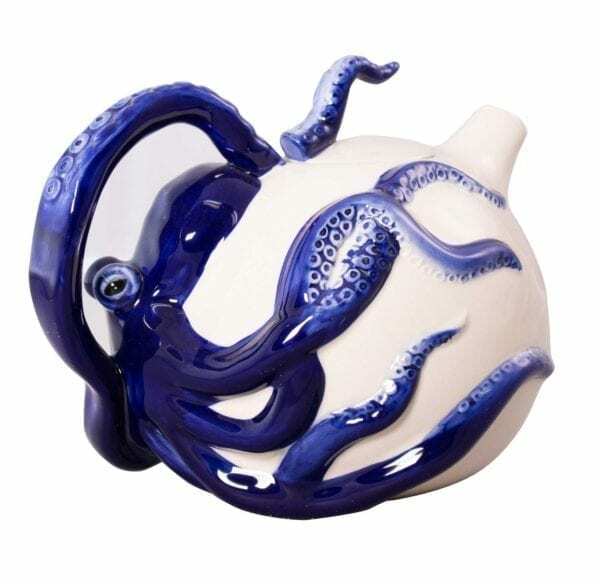 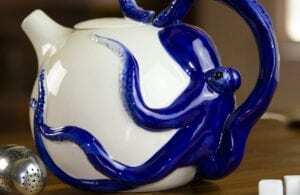 This mysterious blue octopus teapot will bring a hint of mystery to your decor. 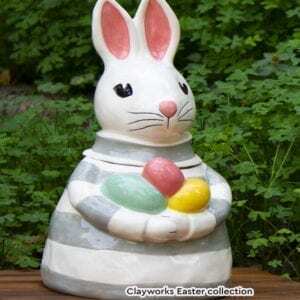 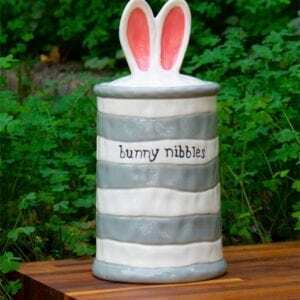 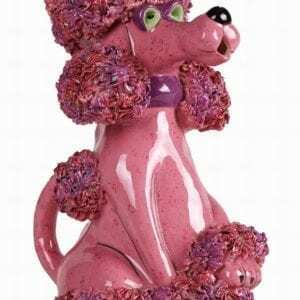 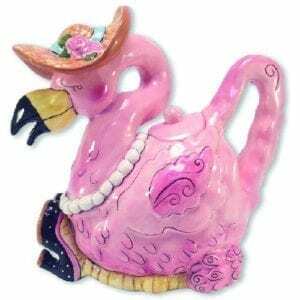 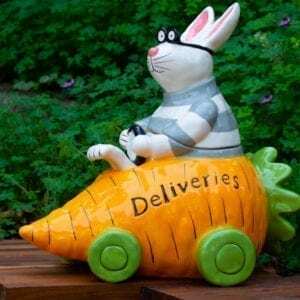 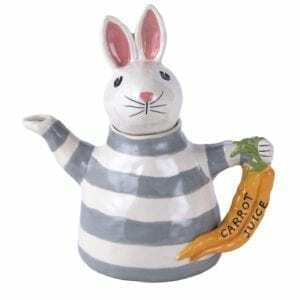 Select a category Christmas Cookie Jars Harvest & Halloween Salt and Pepper Sets Spring Teapots Treat Jars Uncategorized Under the Sun!